Instagram says for @mentions that don’t have any Instagram names matching, the @ sign will stay if that photo is shared to Twitter. This new change makes it easier to notify friends or family when you want to specifically mention them when posting photos. 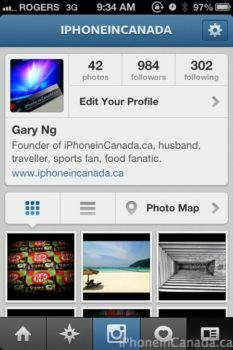 In August, Instagram for iOS received its 3.0 update that introduced a new map view for photos and a redesigned profile screen. Let us know if this new change makes your life easier.